New for 2016, Bounce, Bump and Spin! 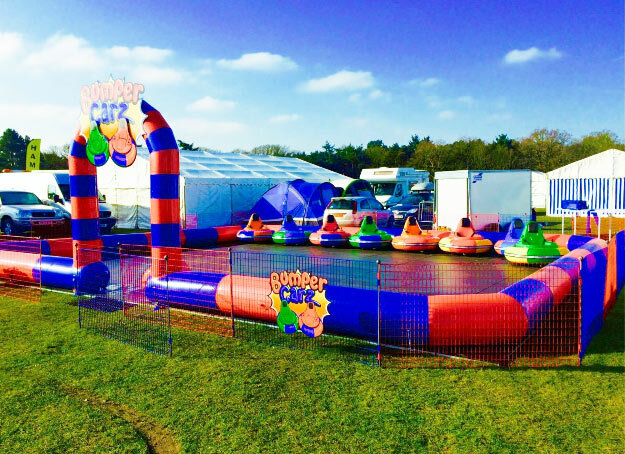 The Children's Bumper Carz is great fun and ideal for children's parties, school fun days, fetes, galas, shows, weddings, etc. This ride is for ages 3 upwards. This ride takes 1.5 hours to set up.